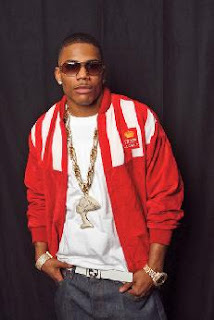 BREAKING NEWS: Nelly will bring Troop back to mainstream! Nelly recently acquired a licensing deal with Troop, and partners Ian Kelly and Yomi Martin. The label is set to be focused toward the markets that are catered to, by the Dr. Jays.com website and Man Alive. Price points will be around $100.00 and it will be mainly, jackets, sneakers and tshirts. For more info, click here.